Which Classic Fur Style Is Right for You? 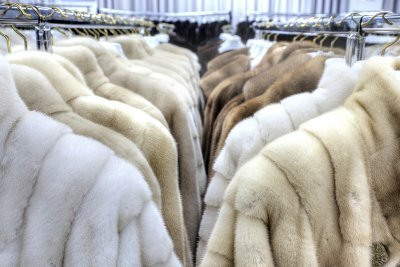 Looking to buy a fur coat in Chicago ? 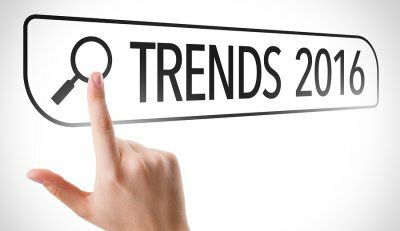 There are many different styles of fur coats available to fit any fashion preference—some are hip and trendy, others follow designer runway looks, and even more are made in timeless styles that never go out of fashion. These classic furs usually have a more traditional look and conservative cut that looks fantastic on anyone. If you’re a first-time fur buyer, choose a classic fur with clean, minimalistic lines that will look good no matter the trends. Keep reading to learn more about the different varieties of classic fur styles. A full-length fur coat, also called a greatcoat, is the most versatile fur coat style. It goes with everything in your wardrobe—slacks, skirts of all cuts, dresses, and formal wear. A greatcoat is also the best choice if you live in a cold, wintry climate, as it will keep your whole body warm. Are most greatcoats a little long for you? Your local fur salon should have a furrier who can alter the hem to the perfect length for your height. Do you want a coat that’s long enough to keep you fully warm, but still lets your style show through? Consider a seven-eighths length coat. This style usually hits around the knees, covering about seven-eighths of the clothes you wear underneath. That way, passersby will still get a peek at your chosen outfit, or you can show off your stunning legs. Like seven-eighths length coats, three-quarter length coats keep all of your upper body and some of your lower body covered so that you can stay warm on wintry days. Three-quarter length coats usually hit around the mid-thigh area. They show a bit more leg than seven-eighths length coats, and are especially flattering on petite body frames. Want the fur look, but don’t need full-coverage warmth? Stroller fur coats are a little bit longer than jacket-length. They look great with pantsuits and shorter dresses or skirts. In addition, they’re extremely versatile, going between casual and formal looks with ease. 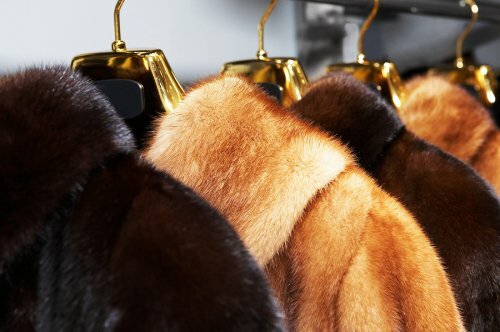 Fur coats in Chicago can be made from a variety of different types of fur. Furs from different animals have different looks, textures, and durability. The type of fur that you prefer to wear will depend on your color preferences, how frequently you intend to wear the fur, and how you like the fur to feel. Keep reading for a quick glance at different types of fur. Fur coats made from mink fur are the most popular choice for most people—and for good reason! Mink are populous in North America, and their fur is extremely durable. In fact, it can last over two decades if proper fur care is practiced. The hairs of mink fur generally have a silky texture and even length, with a natural sheen. Fox fur has distinctive coloring and is made of longer hairs. Because of this specific look, fox fur is very popular among those who want a glamourous look. Fox also has a consistent demand in colder climates. Fox fur is durable and can be worn frequently; however, it does shed more than shorter hair furs. Of course all furs need to be cleaned at least once a year in order to maintain their suppleness and luster. Red fox fur, which is the most common type of fox fur, is generally less expensive than other types of fox fur. Fox fur comes in many natural and dyed colors. The ermine is a type of weasel whose brown, gray, or yellow fur changes to a snowy white during wintertime. This type of fur was once the most expensive, and was reserved for royalty. Nowadays, the fur is much more affordable. This fur type is very warm and great for extremely cold climates. As it is seen to be too formal for everyday looks, an ermine fur coat lasts a long time when reserved for formal events only. This fur needs to be cared for appropriately so that it retains its white color. Keep it stored away from sunlight, which could potentially turn it a shade of yellow.